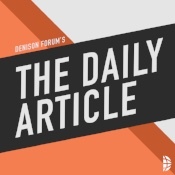 Click to listen to the Daily Article PodcastSubscribe to the Daily Article podcast on iTunes or Stitcher to receive it at the same time this email is sent. If not subscribed, the podcast will be available via this link by 7am CST. Jim Denison, Ph.D., speaks and writes on cultural and contemporary issues. 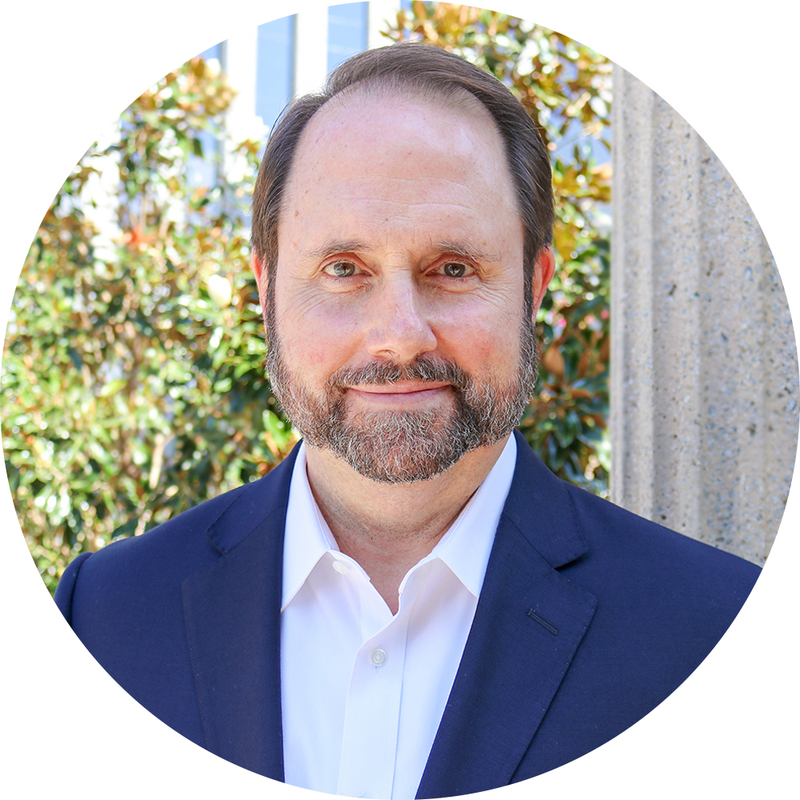 He is a trusted author and subject matter expert in areas where faith and current events intersect. His Daily Article provides leading insight for discerning today’s news from a biblical perspective. 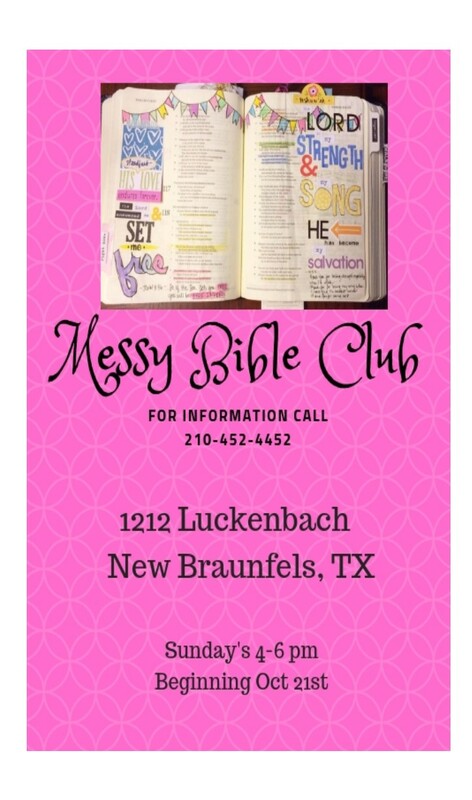 Messy Bible Club starts Sunday, October 21. 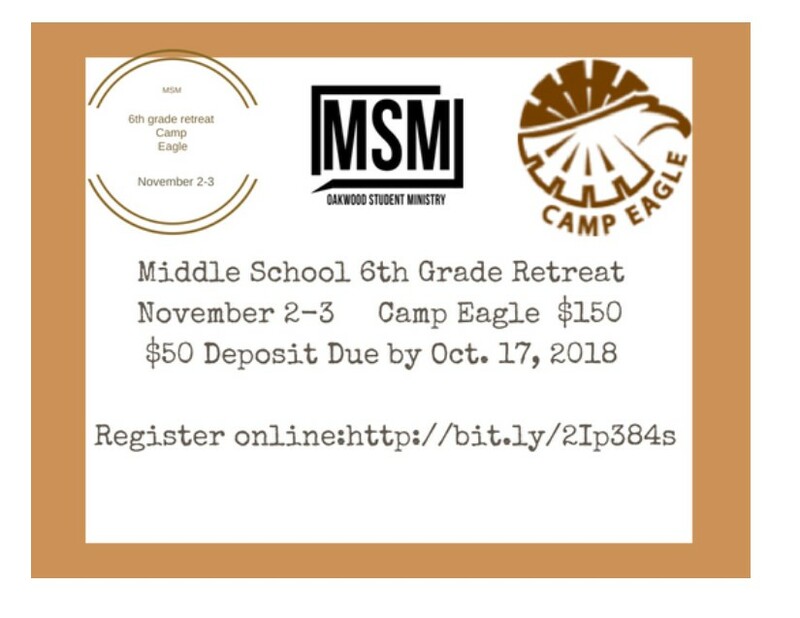 Bring all your own linens and bedding for a twin bed. The facility will not have towels, washcloths, pillows or bedding. You also need to bring your own toiletries such as toothbrush, shampoo and soap. Don’t forget your Bibles, notepad and pen. MS and HS students are invited to a fun night of Zaxby’s Food Truck, worship, games, and the CHEAPEST PRICING for Believe Weekend!